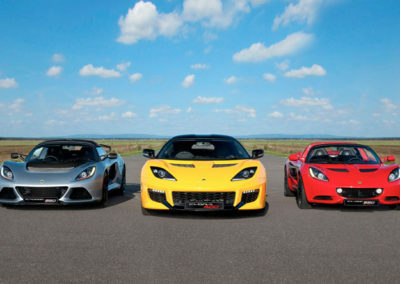 Howard Wise offer a special collection of unique and interesting classic cars and supercars. 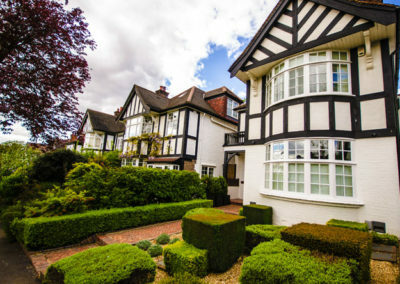 They pride themselves on acquiring some of the rarest examples available on the market not just in the UK but globally, with knowledge and contacts gained over many years. 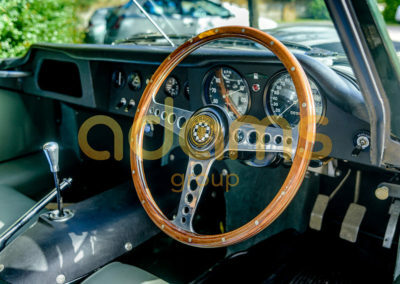 To produce an engaging website that showcases the specialist vehicles being offered. 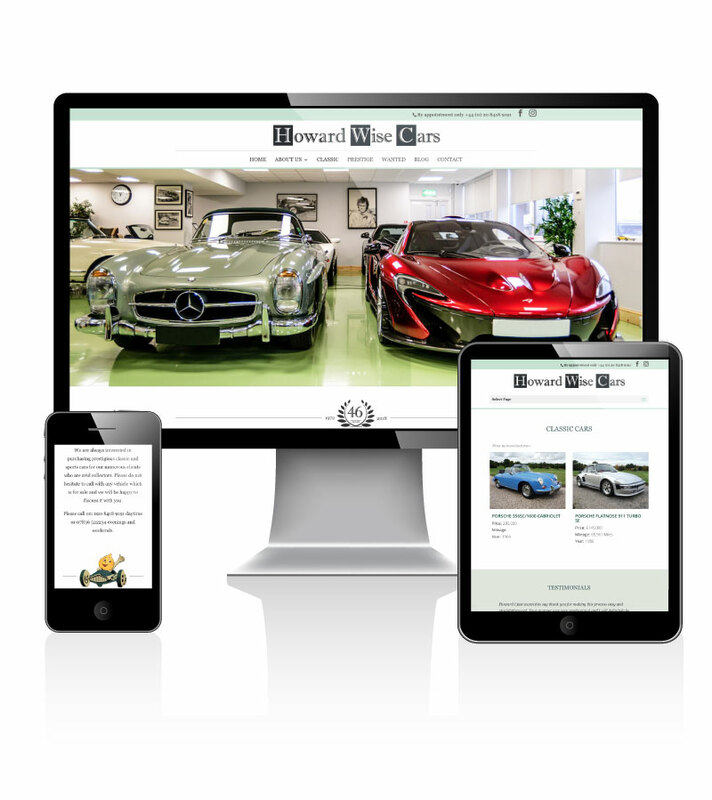 We designed a website that reflected the high quality cars being offered, capturing the essence and premium nature of Howard Wise. 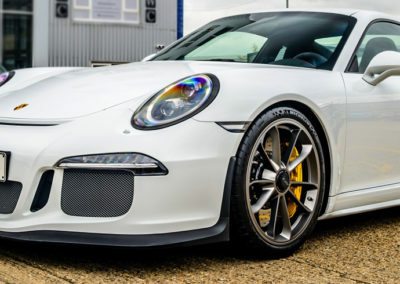 It was important to differentiate between the supercars and classic cars, and this was achieved by creating a dedicated landing page for each market whilst allowing the client to easily add and update vehicle information in the back-end.